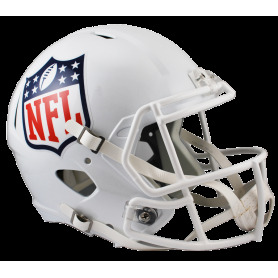 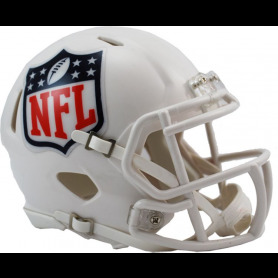 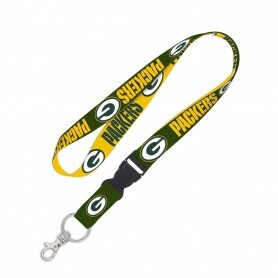 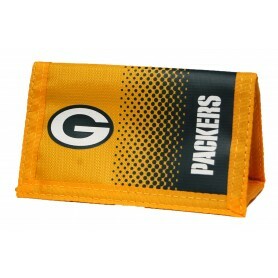 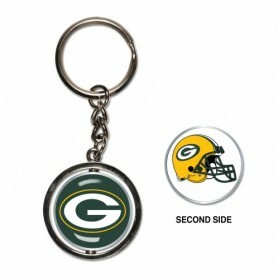 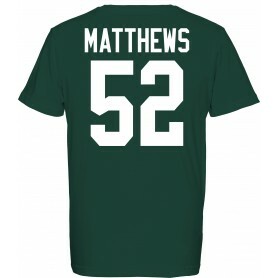 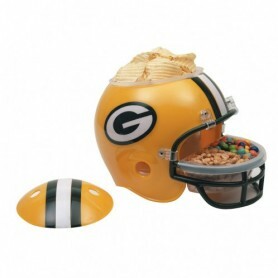 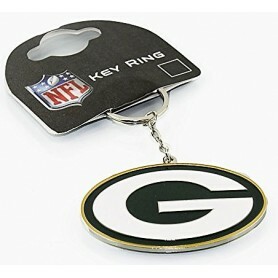 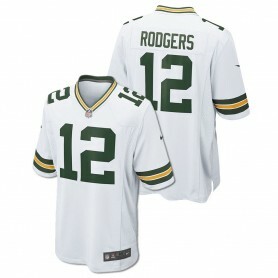 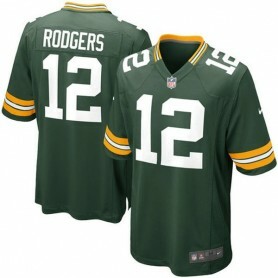 Show off your support for your beloved American football team as they play on their home turf this NFL season. 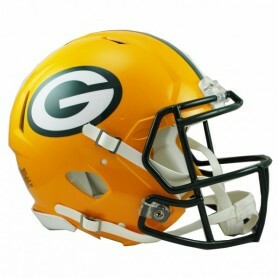 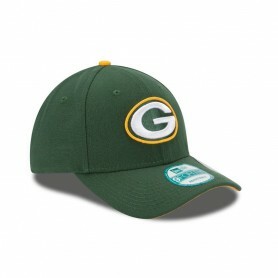 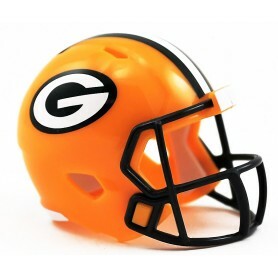 Celebrating the Green Bay Packers in full team colours, this supporters cap is a great choice for any dedicated fan. 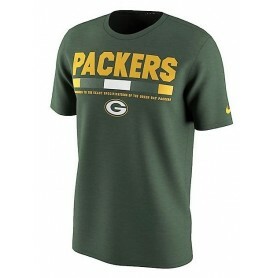 Stand out from the crowd this Autumn and show your dedication to the NFL in style. 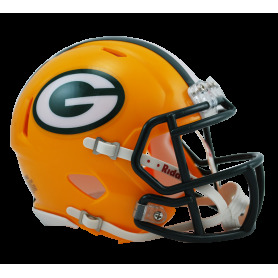 Featuring the team’s full colours, this Green Bay Packers bobble hat lets you cheer on your favourite players whilst keeping warm.